music contest in Serbia won the fourth place. play music in large Club. In early 2011 modifies the ” YOU GIVE LOVE A BAD NAME ”. Older success of Bon Jovi. from the beginning of the song. Title strong as the song. and it is one of the big hits of the summer. released the song entitled ” Summer Love (Let’s get loud) ”. Optimistic title like the whole song. while the decks is the Kon Cept. and Cyprus to first form with Joseph Marinakis and Elena Anagiotou vocals. ” For not m’afinete quiet Read through me alone all …. “. The song managed to reach up to No.3 of Greek airplay chart. Summer 2013 song ” KaRaGioz ” released in cooperation with the Planetworks. Highly dance song that calls the world into an endless party. Listening to the song and you know from where they got the song titled ” KaRaGioz ” after his godfather song is Dionysis Savvopoulos. 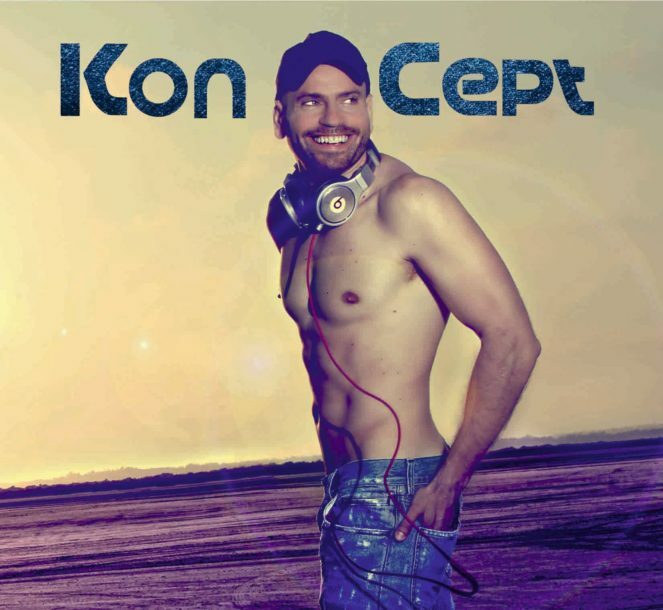 2015 The favorite dj and producer Kon Cept comeback with his new single “Amor”! In music lyrics and production of the same. The brand new “Amor” comes to tattooing undermining our summer with super dancing rhythm and will surely become one of the most favorite hit!